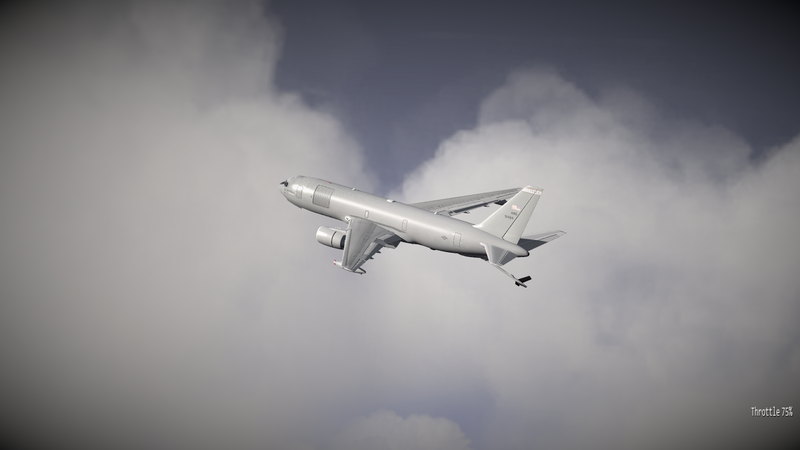 Here's a few screenshots and a video of update v808 due to drop in the next few days. 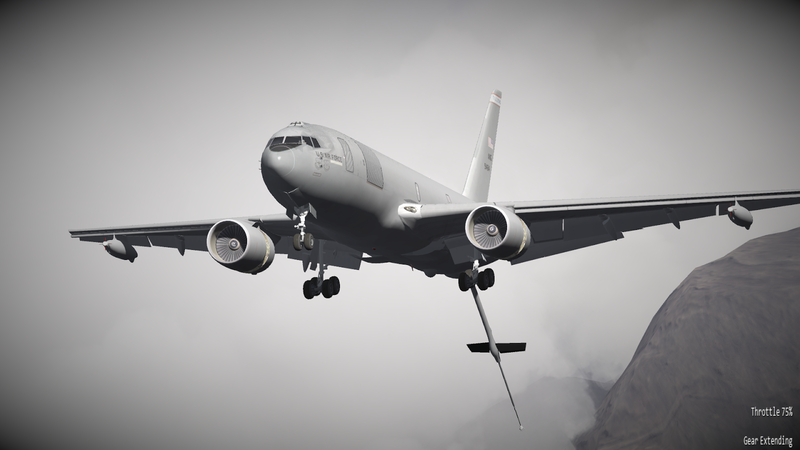 v808 will be made available in the Beta and VR Beta channels in the next few days. 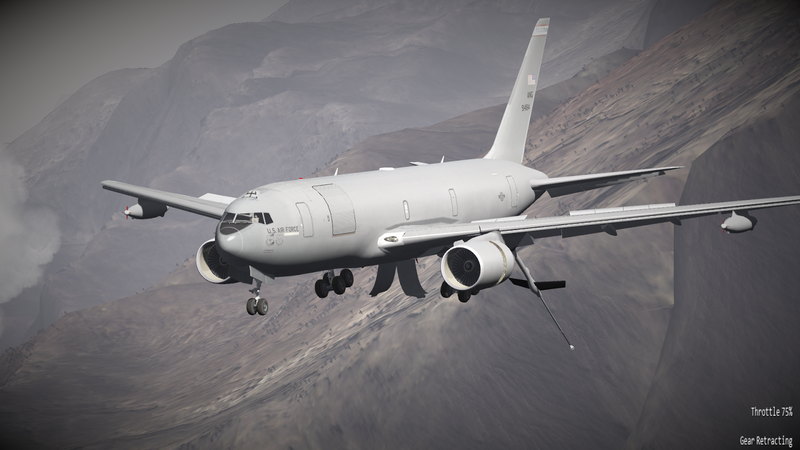 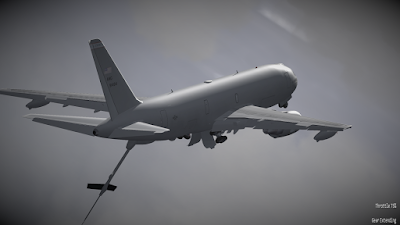 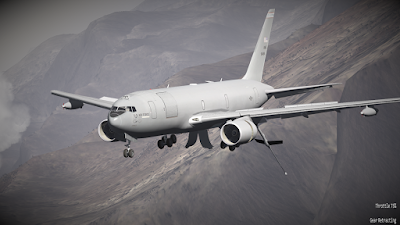 Going forward we'll be working on mission content, presentation and required mission elements such as the Hawaiian target range, Khasab airbase (we've got a lot of airbase models to add) and general threats from enemy aircraft, SAM's and SSM's.